A couple weeks ago I went out to visit my brother and sister-in-law. I always love going out there because you never know what you’re going to see. These are a few of the shots from that visit. 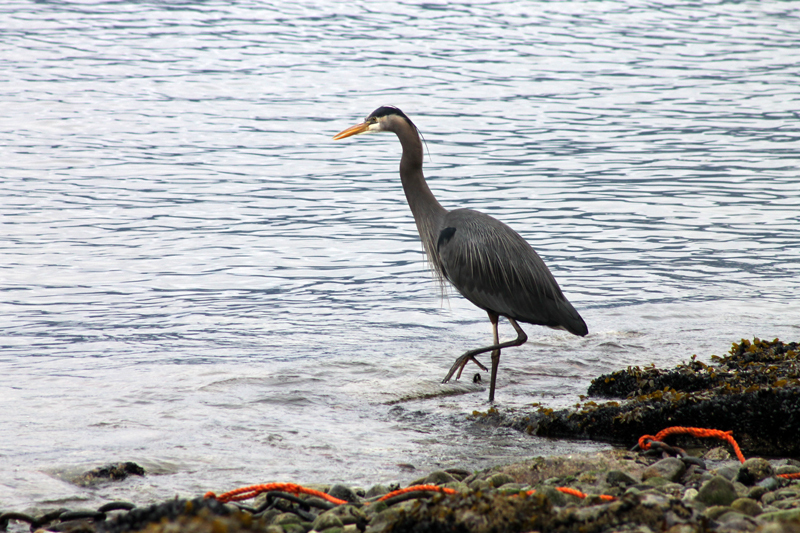 The heron was the first thing we saw on the waterfront. I was about 30 feet away when I took this shot, and I didn’t want to disturb him by going any closer. 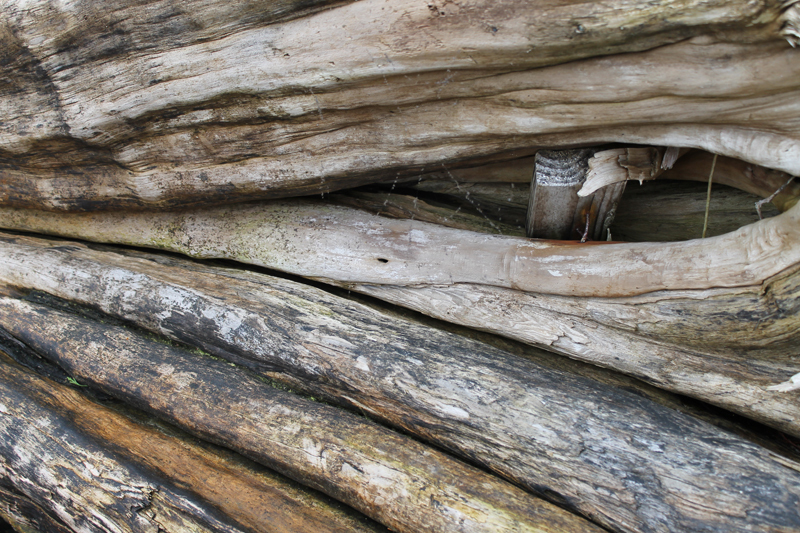 So I walked along the shore, taking pictures of the driftwood. Artistically, these are a couple of the pictures that I quite liked. 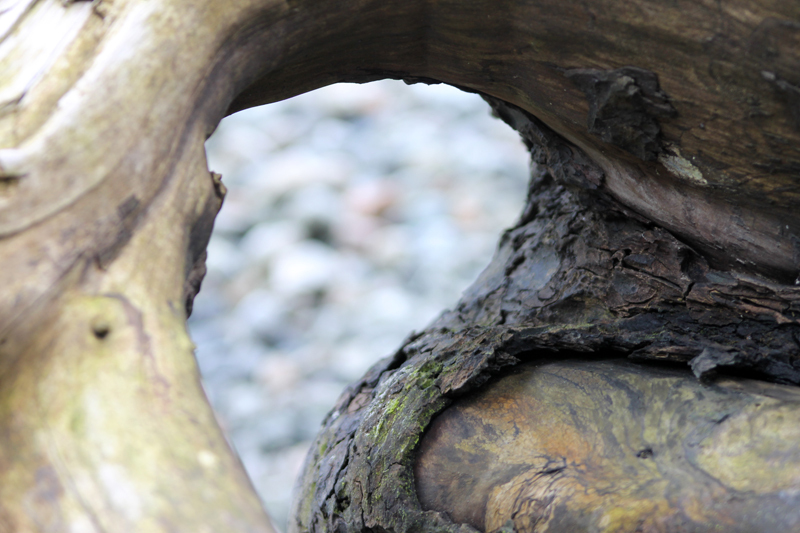 But most of the shots I took that afternoon was for wood and rock textures I could use in my digital paintings. If you are looking for wood or rock textures, contact me…I took quite a few shots. After walking on the shore for awhile, I went back up to the house to socialize. 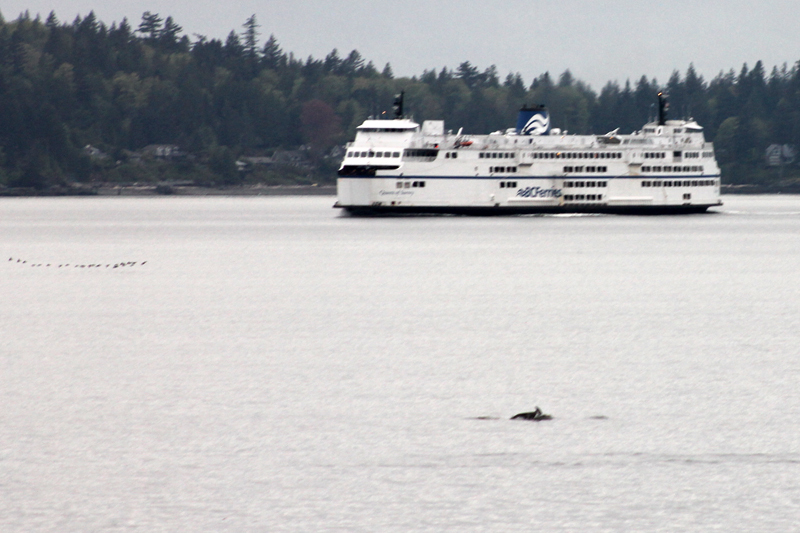 Then, halfway through dinner, my brother said, “look, there’s dolphins!”. I actually took about 15 shots, the dolphins were hard to catch breaching the surface. 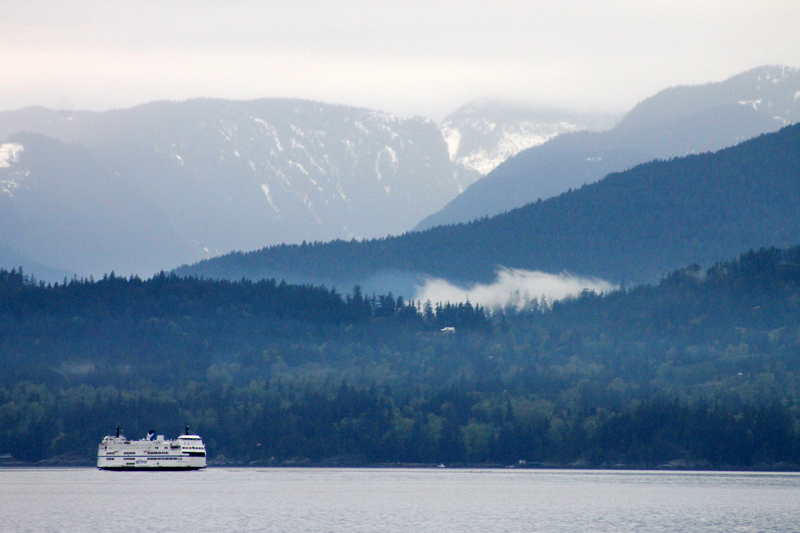 They were scattered around the strait, so I was constantly ‘just missing’ the action. One can see why I love visiting my brother’s place, on top of visiting with family, his view is a prime example of “Beautiful BC”. Of course I also took a few shots of the family…but those are for the family, and I still have to go through them. …and as one last sidenote, we almost hit a coyote on the drive home, but I never got a picture of him.